This seven-storey house with 29 rooms and breathtaking interiors is priced at $8.5 million. You cannot really make it your home though, because the stunning 'Astolat Castle' is actually a dollhouse. 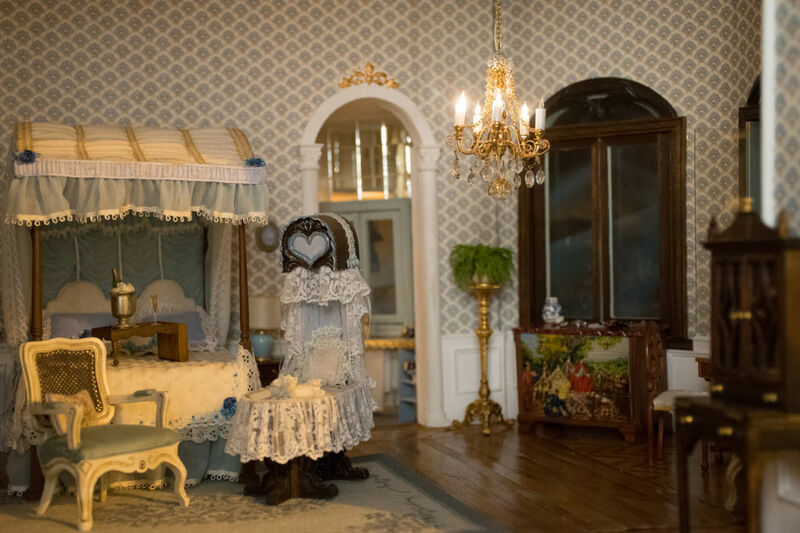 The doll house is a 9-foot tall structure built for a period of over 13 years, by the famous miniaturist Elaine Diehl. Its name came from the fantasy castle 'Astolat' in Alfred Tennyson's 'Lady of the Lake.' The structure is made up of wood walls with papier mache which was made to look like it has a stone finish. The façade includes some artificial stone landscape as well as some trees and plants. Two pillars will greet 'visitors' before they enter a wide wooden door with gold knobs. Inside the castle, some 10,000 miniature items can be found and each room has life like accessories and furniture. The master's bedroom has a vintage theme, with patterned walls and a chandelier, with actual lights. There are wooden closets with golden knobs, and a bassinet sits beside the bed, both with intricately designed linens. All the bedrooms also have authentic fabrics and fancy rugs. 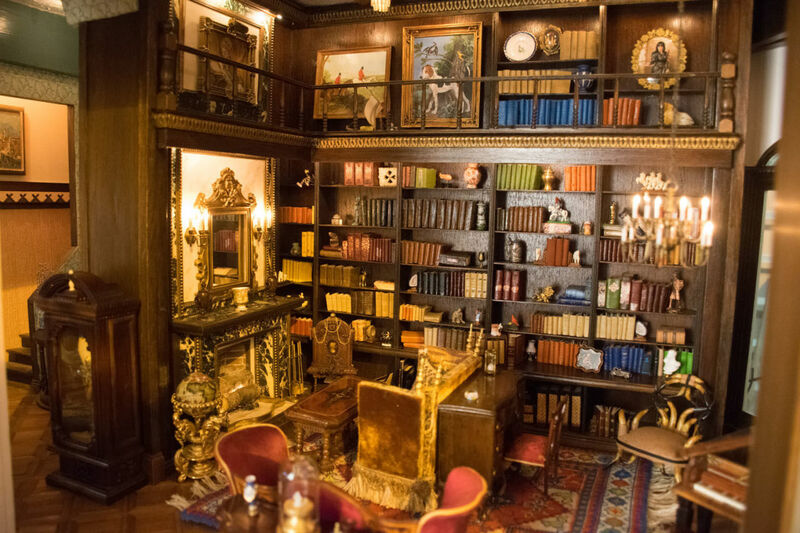 There is a library that boasts of a wide collection of miniature books, a fireplace, and antique tables andchairs. There are authentic oil paintings and handcrafted vases, and art sculptures. Another amazing part of the house is the kitchen, which has gold pots and pans, some miniature bottle and jars, as well as other kitchen ware. Other parts of the house include a basement, a wine cellar, an armory, a music room, and grand ballroom. To get to each room, you have to pass through several hallways, and go up and down some stairways.